Amazing Reactions At Kristie’s Gender Reveal! 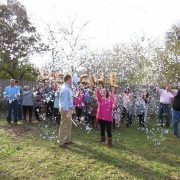 Kristie’s gender reveal was a big celebration for her family and friends. We had a cupcake waiting for Kristie right after having her gender determination ultrasound at View A Miracle. When she bit into it, surprise! The day you find out if its a baby boy or girl at View a Miracle will be a day you’ll never forget so gather your family and friends to take part in the big event. We’ll help you plan your gender reveal party! Remember, the gender of your baby can often be determined at just twelve weeks. Gender determination can be done with 100% accuracy at 16 weeks. So why wait! 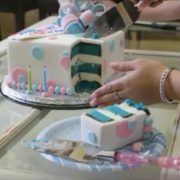 It’s never too early to start planning your gender reveal celebration. 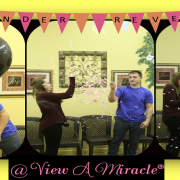 View a Miracle can help you plan your gender reveal party by offering some innovative ways to make your announcement. Contact us today to learn more about gender reveal packages and options and to book your appointment. 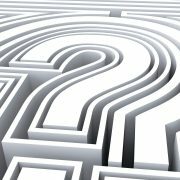 Staten Island, NY Survey: Are you going to find out the gender or your baby?